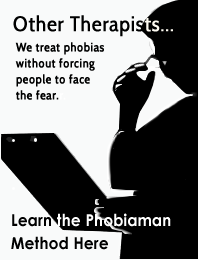 I’d had a couple of sessions to help with my fear of heights from a ‘cheap deal’ I found on the Web around 3 years ago. It didn’t help me at all. 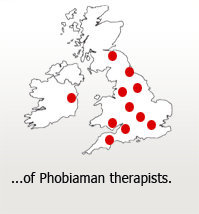 I found Alex and The PHOBIAMAN Clinic after researching different providers, and we had a chat on the phone first. 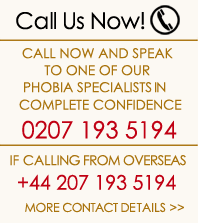 I told him I was sceptical after 49 years of phobia, and after my previous poor experience. And I’ve done a few other things I previously found impossible. Such as riding my motorbike on 2,000’ passes in the Lake District.